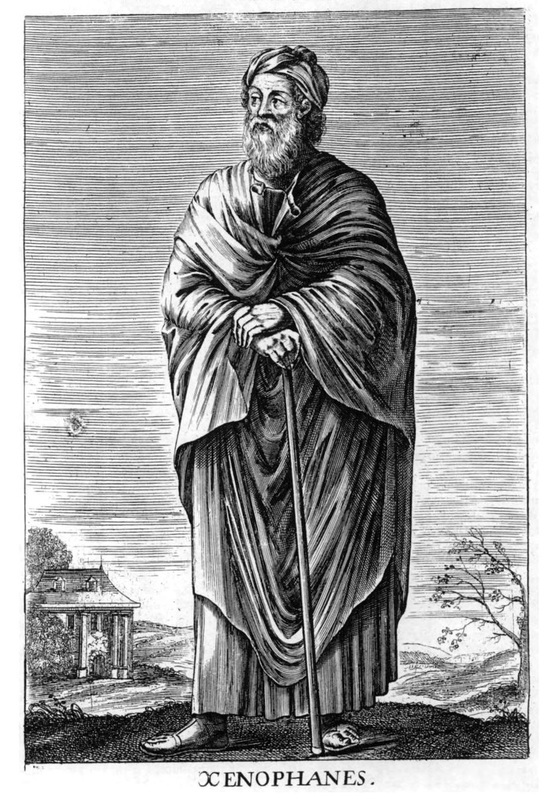 Xenophanes, Herodotus, and Eratosthenes wrote about fossils of marine organisms. They hypothesized that the where they were was once underwater. Shen Kuo, observed marine fossils and found evidence for geological processes. He argued for a theory of a change in climate from petrified bamboo found in a dry part of china that does not support the growth of bamboo. 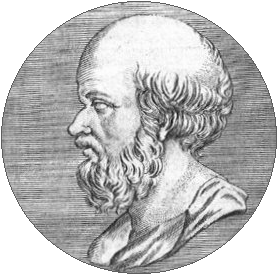 Conrad Gesner published a work describing a large collection of fossils. Something that had begun to increase in popularity during the 1500s. Robert Hooke published a scientific work, Micrographia, an illustrated collection of his observations with a microscope. One of these observations included a comparison between petrified and ordinary wood. He found that petrified wood was ordinary wood soaked with "water impregnated with stony and earthy particles". He suggested that fossil sea shells formed in a similar process. He argued against the prevalent view that such objects were "Stones form'd by some extraordinary Plastick virtue latent in the Earth itself". Nicholas Steno wrote about a shark head he dissected. He compared the teeth of the shark with common fossil objects known as tongue stones. He concluded that the fossils must be shark teeth. Steno then took an interest in the question of fossils, and to address some of the objections to their organic origin he began studying rock strata. Georges Buffon wrote, Epochs of Nature, and in it he referred to fossils, in particular the discovery of fossils of tropical species, such as elephants and rhinoceros, in northern Europe, as evidence for the theory that the earth had started out much warmer than it currently was and had been gradually cooling. 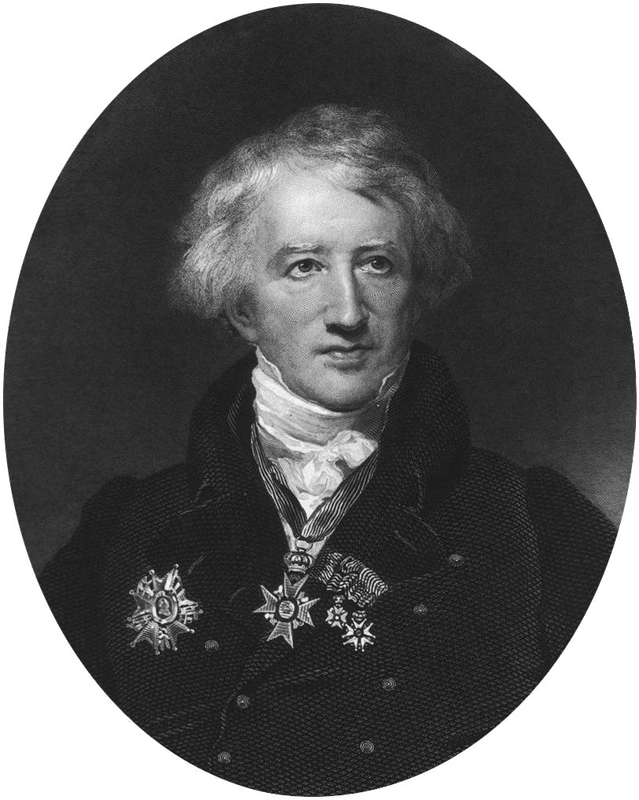 Georges Cuvier presented a paper on extinct and extant elephants comparing skeletal remains of Indian and African elephants to fossils of mammoths and of an animal he would later named mastodon utilizing comparative anatomy. He established for the first time that Indian and African elephants were different species, and that mammoths differed from both and must be extinct. He further concluded that the mastodon was another extinct species that also differed from Indian or African elephants, more so than mammoths. Cuvier made another powerful demonstration of the power of comparative anatomy in paleontology when he presented a second paper on a large fossil skeleton from Paraguay, which he named Megatherium and identified as a giant sloth by comparing its skull to those of two living species of tree sloth. Cuvier’s ground-breaking work in paleontology and comparative anatomy led to the widespread acceptance of extinction. Cuvier found a fossil in Maastricht, Netherlands (This is where the name Maastrichtian age comes from) and he identified it as a marine reptile, one that was later named Mosasaurus and eventually identified as a completely new branch of reptilia. Sometime later, he named Pterodactylus (A small pterosaur) from fossils found in Bavaria. Mary Anning, female paleontologist famous for her marine fossil collecting, discovered the first Ichthyosaur skeleton. Anning found plesiosaur skeletons, and hypothesized that rocks found within the skeletons of ichthyosaurs were, in fact waste, as they often contained fossils of fish and other small vertebrates. William Buckland, noted paleontologist and eccentric zoophagist, found and described a lower jaw of a large reptile from the Jurassic deposits of Stonesfield. He determined that the bone belonged to a carnivorous land-dwelling reptile he dubbed Megalosaurus. Gideon Mantell, another notable scientist, realized that large teeth he had found in 1822, in Cretaceous rocks from Tilgate, belonged to a giant herbivorous land-dwelling reptile. He called it Iguanodon, due to the teeth's resemblance to an iguana's. Mantell then published a paper entitled, "The Age of Reptiles", in which he summarized the evidence for an extended time during which the earth teemed with large reptiles, and he divided that era, based in what rock strata different types of reptiles first appeared, into three intervals that anticipated the modern periods of the Triassic, Jurassic, and Cretaceous. Mantell found, in Tilgate, a partial skeleton of an armored reptile he called Hylaeosaurus. 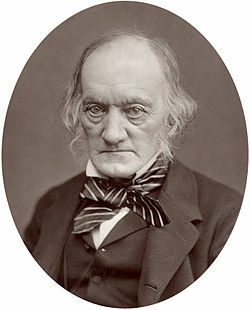 English anatomist, Richard Owen, created a new order of reptiles, he called Dinosauria, for Megalosaurus, Iguanodon, and Hylaeosaurus. Charles Darwin publishes his book; On the Origin of Species. Although he was not the first to see evolutionary connections amongst all lifeforms, he was the first to publish his hypothesis, which has since graduated to a Theory, and is largely considered a fact by the scientific community.